Asphalt 8 Airborne is the most popular Racing Game by Gameloft now come the mod apk with unlimited money, tokens, anti-ban, infinite retro, and much more. This is the eighth part of the Asphalt series, where you are going to drive the most and precious Luxury Car for absolutely free. And I am giving you the mod and hacked version where you will be able to play with unlimited money, Infinite retro etc easily and also you don't need any cheat engine to hack the game. Asphalt 8 Airborne - Offline or Online? Basically, for the first setup, you need an active internet connection to activate the game. And then you can play this game offline. But if you want to play Multiplayer with your friend then you need an internet connection to run in multiplayer mode. Otherwise, this is the best offline racing game. 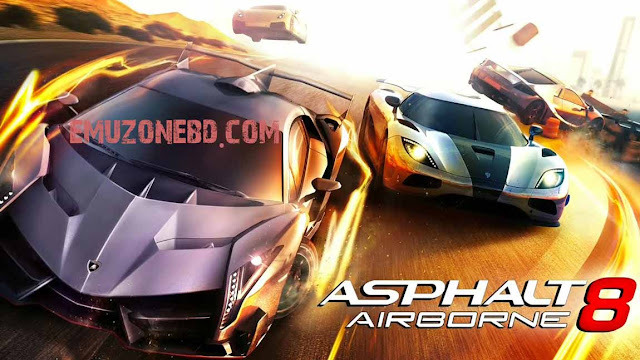 Asphalt 8 Airborne vs Asphalt Nitro? Both of them are offline and High-Quality. The main difference between those two games is size and level. 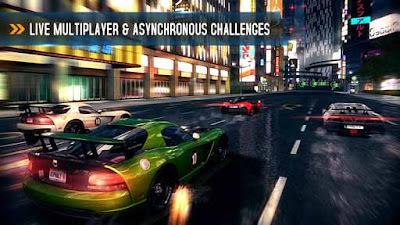 Asphalt Nitro is only 39 MB on the other hand Asphalt 8 is much larger than 1.3GB. 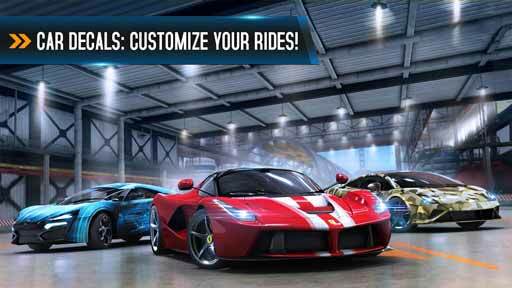 If your device doesn't have much RAM or Storage then my recommendation is to play Nitro instead of Asphalt 8. You can download this game from Google Play Store because it is a free racing game which needs money only in-app purchase. If you download this game from play store you will get the most recent, latest version and virus free Game. There are ton's of features of this game let's see some of them below which will make you play this game. Top licensed manufacturers and models, such as the Lamborghini Veneno, Bugatti 16.4 Grand Sports Vitesse, Ferrari LaFerrari, McLaren P1, Porsche 911 GT3 RS, Ducati Monster 1200 and more, including a selection of racing motorbikes! 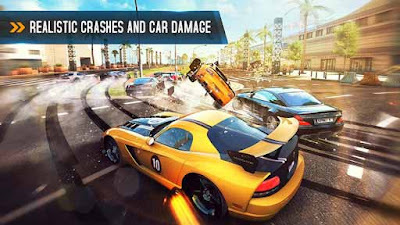 A heart-thumping mix of amazing music licensed for Asphalt 8 to drive your need for fast arcade racing. But in your Android, if you are not satisfied with the sound quality then you may give a try using Viper4Android to increase the performance easily. But your mobile must need to be rooted with superuser power. Then play the game offline if you got banned, [ Note: Don't forget to copy your obb date to a safe place if you banned then again install the game and put the obb in the folder.